Last month my Neurologist told me my he found a new spinal cyst, more bulged discs and my spinal stenosis was worse. He told me I was one “small jolt away from be paralyzed from the neck down”. That’s enough to scare you. So I was a little nervous for my appointment yesterday with the neurosurgeon. For the first time ever my neurosurgeon really surprised me with his answers and he was a really nice guy. I won’t bore you with how the long appointment went since he was running an hour behind. He was probably one of the nicest doctors I have since since this nightmare started. The first thing my neurosurgeon asked me when he walked in was “did your kids do this pain chart’? 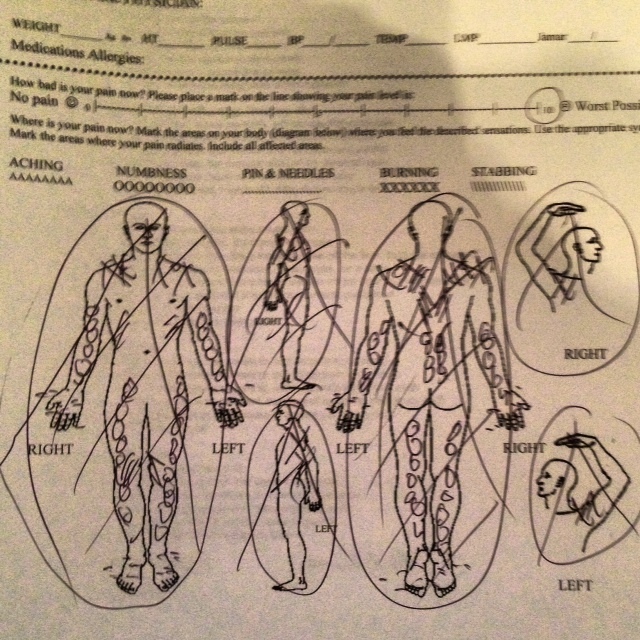 (I posted a picture of it below) My pain chart circled the whole body and I filled in the various shapes all over the body. He said “there is no way your spine is causing all of these issues you must have an illness” and I told him about lyme disease. He said that makes sense. So after going over some physical tests with my and my 2 CD of MRI scans he said my neck was worse. He said I have “hypermobility” and he can tell by my fingers. He measured the compression on my spinal cord and said that it wasn’t enough to cause he to perform emergency surgery. He seemed confused the whole time we talked. He said I do not need surgery and I should be fine. He blames my paralysis and loss of ability to walk a couple months ago on lyme. Yep he actually told me he believes I am really sick and lyme is causing it all. I can’t believe a neuro said these words. So no surgery and no plates and screws. He said he can do the surgery but with all of the pain I have he said “what is the point you wouldn’t know if it helped anything”. He recommends I go to a well known hospital and have a a community of doctors or meeting of the minds to figure out what is all wrong with me besides just lyme. He saw my medical records and each doctor has different diagnoses such as Fibro, Lupus, Lyme, CFS….. so he said I need Dr House in my corner who will figure out exactly what is going on. He said I was a nice guy and he really hopes I can get some help. Which was very kind and doctors have never said that to me. He even talked about the 49ers with me. I was very pleased with the visit and happy I do not need surgery. Although it doesn’t cure the paralysis, radiopathy and pain at least he said it was the lyme and not my spinal cord for sure. My pain chart. My hand cramped or I would have marked more. This picture is from 2010 I don’t have a current one yet. Friday I went in to have an MRI of my C-spine and Thoracic Spine. My right hip and Lumbar have been hurting also but the doctor wanted to work from the top down first. About 1 hour and 45 minutes before the appointment I received a call that said I need to “rush to the imaging center asap doctors orders”. So my dad took me as fast as we could. This is most likely my 4th or 5th MRI but my memory is bad. I laid on my back as usual and was sent all the way in the machine as expected. What I didn’t expect is the excruciating pain in my back laying on that table. It was mainly on my lower lumbar at the top of the hip/pelvis. The pain was a radiating “toothache” type pain where it would not give up (which is not unusual with us spoonies). On a ill person’s pain scale it was at least a 10-12 where I was biting my lip, grunting and holding back from crying out loud. I had tears in my eyes and could barely talk back to the MRI staff as she asked me questions. I wanted so bad to move and get out of there but I learned from a bad 2.5 hour MRI experience in the past not to move one muscle or you have to do it all over. When the “bleep, boop, arghhh, grrr, tock” sounds from the MRI machine ended I was so relieved. It was a little over and hour of not moving. For those that never had an MRI it is very easy if you can lay still and you are not claustrophobic which I am not. The sounds will drive you insane though. I just never had so much pain while laying in one. The lady said “wow great job you must be a pro at this”. I went to stand up and could barely walk or see and ran into everything on my way out using the wall as a guide. Around 7pm last night my Neurologist called with the results. I am still waiting for the Neuro surgeon to call me (the one who let it go this long). My Neuro doctor is about the only guy I really like as far as doctors and he even wrote “lyme disease” in my report without rolling his eyes. The doctor literally said “Bryan I am worried, you do not do anything you need to stay on the couch and even if you get one bump you will have full paralysis”. He said since my last two MRI’s things look worse and the flattening of the spinal cord is worse. 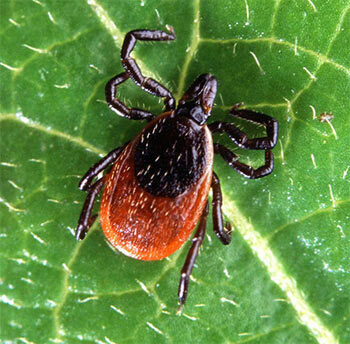 I also learned of a cyst on the spinal cord now which has me curious if it is lyme since mine has been in cyst form. 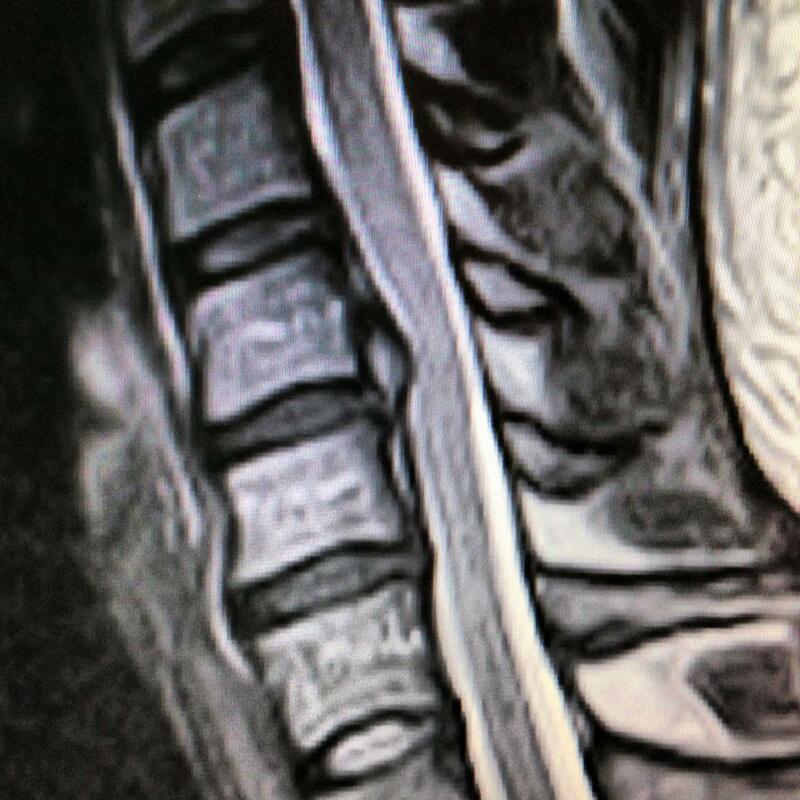 The T-Spine also showed a bulging disc but not bad. My L-Spine is where most of the pain resides also so I know once I have that done it will show wear and tear. My recommendation is same as I mentioned previously that is to get consultation and treatment with Dr Schneiderman. present. No significant foraminal stenosis. bulge is present without spinal canal stenosis. the degree of spinal canal stenosis has mildly increased. Impression: Mild to moderate cervical degenerative changes. milder degenerative changes at other levels. 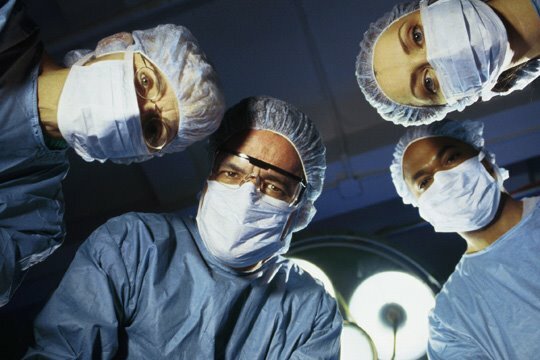 I know many of you have had this surgery and are waiting to have this surgery. I will stay positive and I know there is a good chance this will get rid of a lot of the pain, stiff neck, neuropathy, numbness, headaches….etc that have been bugging me from the discs. I will most likely consult with my LLMD but at this time the Neuro is telling me it is a must have and as soon as possible. I think I have chosen that the fusion is not for me and I want TransCorporeal MicroDecompression (TCMD) on my neck if I qualify. It is done but just drilling a hole in your own bone and they fix the bulge through the hole instead of getting a new bone or plates and screws. It is said to be better and the latest and greatest thing. Here’s a link that talks about the surgery and has videos. – I thank you all for the support and kind words. I am still very ill from lyme and depression from other things going on so I try to be around for support when I can. I wish you all well on your illness journey or your loved ones and I hope you find some sunshine on those dark days. Try to stay positive and never give up better days are ahead.